Are you passionate about IT Recruitment? We are… and we’ll teach you how to be too. Some might say we’re obsessed. We love to see the look on people’s faces as they start to grasp the whole world of IT technology, IT roles and IT recruitment as the knowledge flows in our training courses. 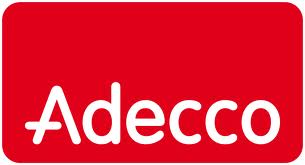 We’ve been delivering world class training to demystify IT and Telecoms terminology since 1999. The core attendees of our training events are IT recruitment consultants, HR professionals and those from the operational side of any business needing a clearer understanding of what IT people are really talking about. Whatever your background, it really doesn’t matter. Everyday we see people who have come into a role where they need to better understand the world of IT, daunted by their new role and knowing next to nothing about technology. But we see those same people walk away with a new passion, energy and confidence about their role now believing that they are going to make a difference in everything they do from here on in. If you are required to speak with IT candidates or absorb IT CVs and job specs for a living, our training will be your springboard to success. We know, from the feedback from our delegates, that just one day can change everything. Knowledge induces confidence. Confidence emanates credibility. And from there it’s a short journey to being someone who can really speak with keen interest and even passion on matters relating to IT. That’s what Holistica is all about. Whatever your background, it really doesn’t matter. We’ve trained complete novices who would enter the industry as resourcers. 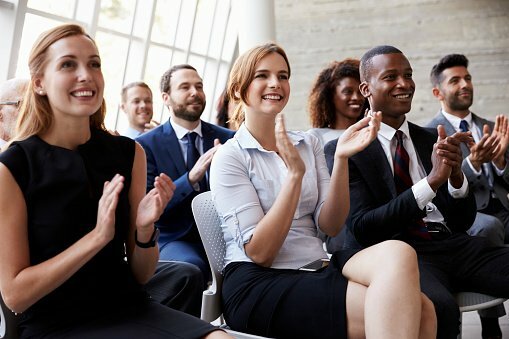 And we’ve trained up the HR divisions of Fujitsu, IBM and ING; people who would soon be expected to mix it with some of the most accomplished people in IT. Everyday we see people who have come into a role where they need to better understand the world of IT, daunted by their new role and knowing next to nothing about technology. But we see those same people walk away with a new passion, energy and confidence about their role now believing that they are going to make a difference in everything they do from here on in. If you are required to speak with IT candidates or absorb IT CVs and job specs for a living, our training will be your springboard to success. Understand the terminology and jargon on CVs and job specs. Appreciate what makes a good IT candidate stand out. 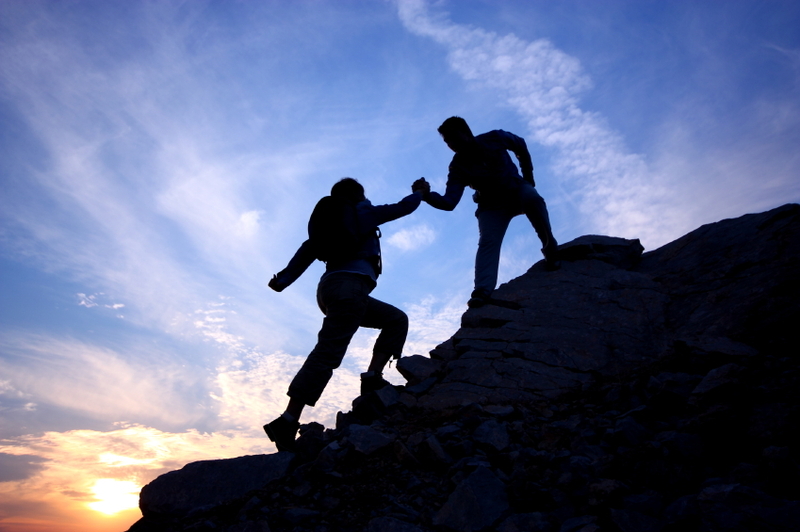 Be confident and credible when selling IT jobs to an IT candidate and when selling IT professionals to a client. Passion and credibility through knowledge and awareness. This is what Holistica courses are all about. 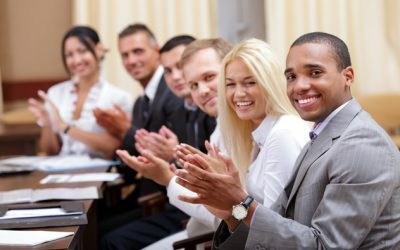 All of our training events are interactive and drive the knowledge home in a fun and informative way. Whether it’s classroom based or through the online platform, we are confident that we can bring IT to life for you. If you’re in recruitment, this means that you can relate easily to the clients and candidates you interact with. Because our founder himself has direct experience of being an IT recruiter in one of the toughest markets in the world, all of the material is designed in a way that is directly applicable to the IT recruitment industry. Credibility through knowledge and passion is the key. Application of the learned material is the end result that is always pushed. In a market over-run with recruiters who simply word-match and often don’t have a clue how to engage with either the client or candidate, we can guarantee that our courses will bring your people to a new level of enthusiasm and passion when it comes to their role as an IT recruiter. If you’d prefer to go through the IT Recruitment Masterclass online and at you own pace, click here. The programme is delivered by Ayub Shaikh as a complete and comprehensive online course, and is ideal for those who would prefer to have the resources of Ayub Shaikh’s coaching sessions permanently and continually available. In need of a bible for IT Recruitment? Look no further. 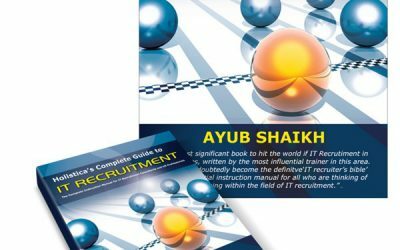 Click here to find out more about the companion for you career, the IT Recruitment Survival Guide by Ayub Shaikh. Articles, tips, free reports, cheat sheets and more. Click here to enter the membership area to access both free and premium goodies. Very enjoyable. Not what I was expecting at all, but in a good way … this was a great way of learning. The training style is infectious and makes you want to learn more. Thank you for a brilliant day of training… and I didn’t think I would be saying that about IT! Very interesting, enthusiastic and engaging. Gave me a better understanding and credibility within this area. Just had to email to say Thank You for the training last week to our offices in Switzerland. We had unanimous feedback that it more than exceeded our expectations. We look forward to having you back in. 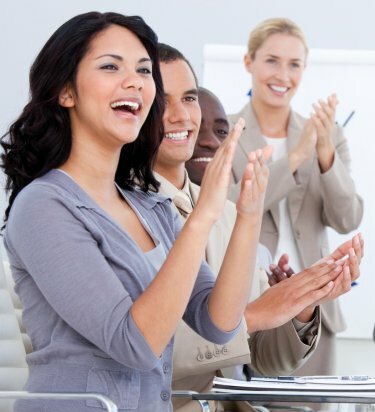 Our training courses have been widely acclaimed by companies across the UK and Europe as being amongst the most dynamic, and motivational when it comes to enhancing the effectiveness of people who need to interact with the IT department. So far we have helped over 35,000 attendees gain more confidence and credibility in their role, by giving them the skills and attributes to be more impressive when discussing any area of their technology. And now we’re looking forward to meeting you! There’s nothing quite like the personal touch. And that is what you get with the onsite delivery of any of our courses. Holistica onsite courses are delivered at your premises which means that there is much greater scope to cater for individual areas of weakness, and the addressing of specific needs. Also the classroom deliveries have tremendous interaction and there are delegate presentations to demonstrate that they have mastered key areas. Class sizes of between 4 to 12. Delivered onsite at your premises. Delegate presentations and involvement throughout. The chance to customise delivery and address specific areas of weakness within your own team. Sometimes you need the training at your fingertips 24/7. Regardless of how much you may have enjoyed and absorbed the classroom interaction, its good to have the entire training programme in a format that you can access all year round without necassarily having to call Holistica back in. The online programme is the complete masterclass with Ayub Shaikh delivering the material in comprehensive online video modules. Great for smaller companies and individuals. No need to arrange an onsite event. The training can be repeated and revisited as needed. The convenience of reviewing modules on your smartphone or tablet on the move. If you have an in-house training academy for your new starters then consider us as an extension to your team. We will be happy to discuss the unique needs of your teams and align a customized training programme to meet your business objectives. Whether its coming in on a regular basis as a part of your induction process or designing vertical training for specialist desks, we will be happy to advise and get involved. Consider our training as an extension to your own training programme. You handle the recruitment skills and systems training, leave the technical knowledge training to us. Ayub Shaikh is the Managing Director of Holistica Consulting and our Principal Trainer. 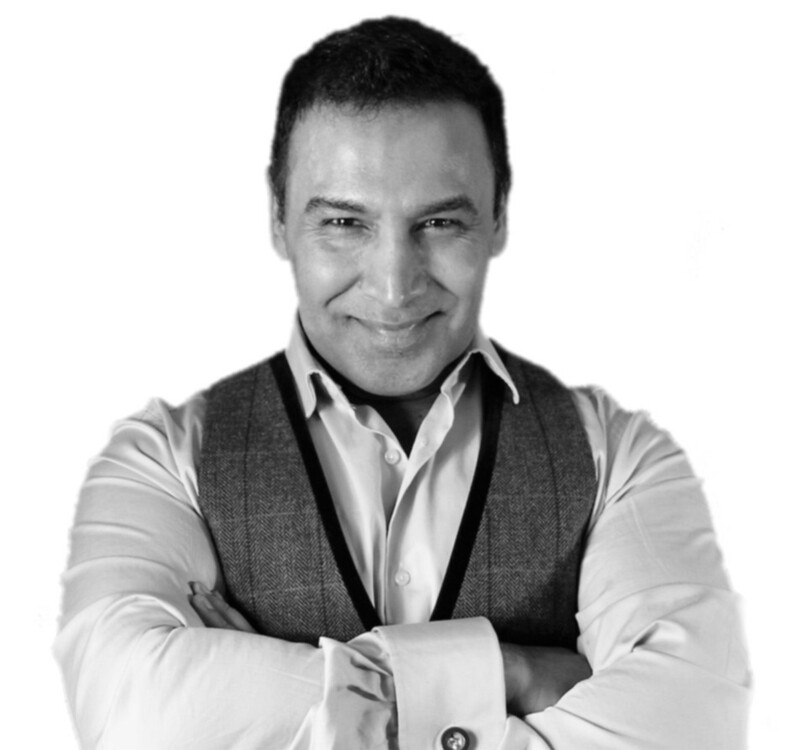 With over 16 years experience in this arena Ayub has had the privilege of training over 40,000 IT recruiters, HR professionals and Project Managers around the world. From some of the largest recruitment agencies to Fortune 500 companies, Ayub has been invited to come along and deliver his own brand of delivery in order to make the world of IT come to life for those who need to become comfortable with the jargon and terminology. 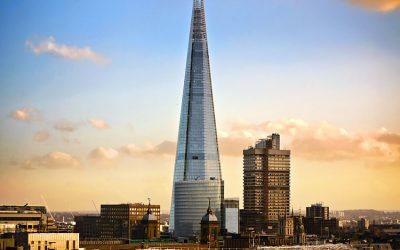 After graduating with an Honours Degree in Aeronautical / Mechanical Engineering from Kingston University, Ayub spent a number of years as an IT trainer and then an IT Recruiter in the city of London. Here he identified for himself that there was often a chasm of understanding between techno phobic business professionals (IT Recruiters and HR) and the IT people with whom they interacted on a regular basis. And so through Holistica he was able to bring together the three loves of his life, IT – Recruitment- Training. Today Ayub travels the globe demystifying IT from the simple basics through to the most leading edge concepts such as IoT, Cloud, Artificial Intelligence and Big Data. Ayub’s passion is technology and, if there is a new concept that is looming over the horizon, he has made it his life’s purpose to identify it, digest it and get it ready for delivery to his beloved IT recruitment audience before the candidates and clients even notice! 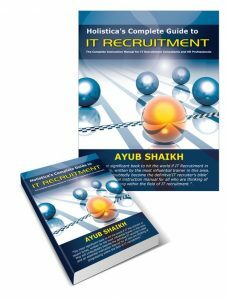 Ayub is also author of the best-selling ‘IT Recruitment Survival Guide’ sold globally on Amazon and all major online book retailers, as well as being sold on the Kindle and Apples iTunes store in downloadable format.